We provide support to farmers in the mid and north Canterbury region. Our team of technicians are available for routine milking machine servicing and plant upgrades. For urgent faults, we are available 24/7. 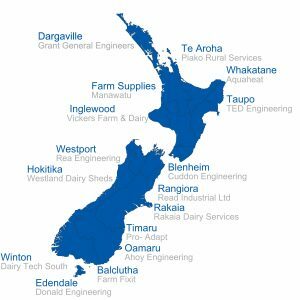 And if your dairy farm is outside of North Canterbury — no problem, we’ve got you covered. Read service agents are nationwide. Getting the support you need?